If you’re interested in discussing a book relevant to Unitarian Universalist values and principles, the UUA Common Read is for you! 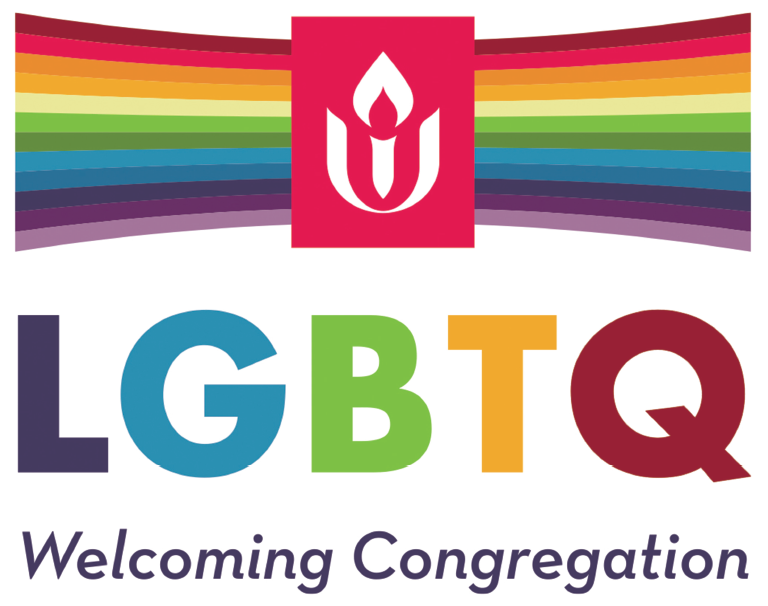 The Common Read is a book selected by the Unitarian Universalist Association (UUA) each year so congregations across the country can engage in shared, meaningful discussion on the same theme. But you don’t have to be a church member to join in – all are welcome! This year’s book is an insightful and powerful anthology called Justice on Earth: People of Faith Working at the Intersections of Race, Class, and Environment edited by Manish Mishra-Marzetti and Jennifer Nordstrom. It includes explorations of environmental justice from 14 activist ministers and leaders in Unitarian Universalism today. The book discussion will be facilitated by Carol Larson and Barb Murray. Feel free to bring your lunch as well your thoughts about the book! And note that additional discussions may follow if there’s interest.